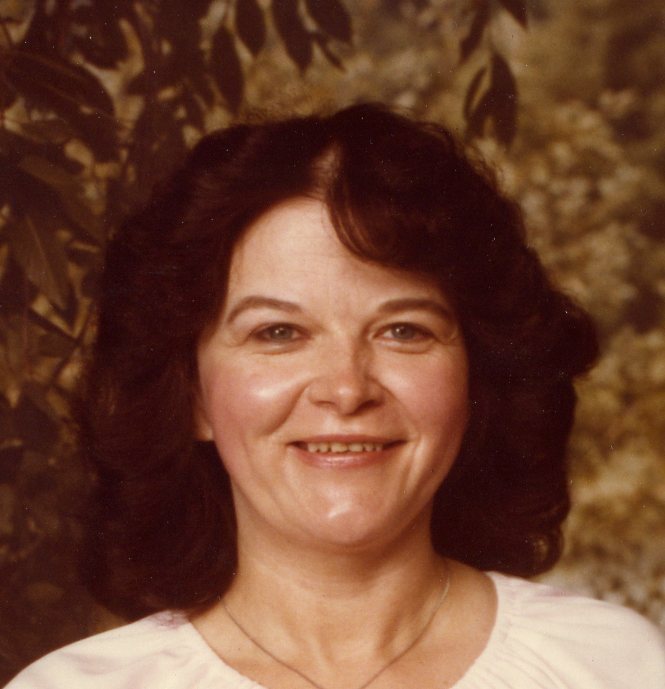 Louise E. "Louie" (Chlebina) Pietrolaj, of Natrona, passed away Thursday, June 28, 2018 at UPMC St. Margaret Hospital, Pittsburgh. She was born in Natrona to the late John and Mary Kovacs Chlebina. Louise worked as a beautician in the area for many years. She was a member of St. Joseph R.C. Parish in Natrona. Louise is survived by her children, Michael (Amy) Pietrolaj, of Sarver and Elyse Pietrolaj, of Natrona Heights; granddaughters, Autumn and Ava; and by her sisters, Marge Klein and Martha Jonczak. In addition to her parents, she was preceded in death by her husband, Edward Pietrolaj in 1976; brother, John "Bucky" Chlebina; and by her sisters, Jay Ventrella, Helen Zagrapan and Mary Cutler. Family and friends are invited to attend a blessing service on Monday at 10 am in the funeral home. Arrangements are under the care of the Cicholski-Zidek Funeral Home, Inc. 1522 Carlisle St., Natrona Heights 724-224-8688. To send and on line condolence please visit www.cicholski-zidekfh.com.